Mesotherapy is a non-surgical cosmetic treatment involving multiple micro injections of vitamins, enzymes, hormones, hyaluronic acid, minerals, amino acids and plant extracts into the middle layer of the skin. 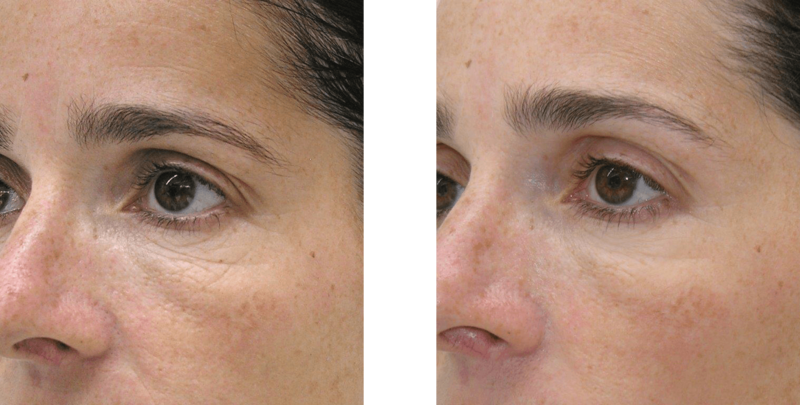 Mesotherapy is used to rejuvenate and tighten the skin on the face, neck, hands and other parts of the body. It moisturises the skin, improves sagging and stimulates the formation of collagen. It can also be used to remove excessive fat. At Bedford Skin Clinic, we follow Dr Pistor’s mesotherapy technique which involves multiple injections of the mesotherapy products to achieve a more radiant and youthful appearance. The treated area looks red for a few days and there is a possibility of bruising. There is no or minimal discomfort after the procedure. Clients can get back to normal activity on the same day. We strongly recommend the regular use of SPF50 after this treatment.